We tell you what each USDA beef grade means, from prime to cutter meat, and how to cook it (or if you even should). 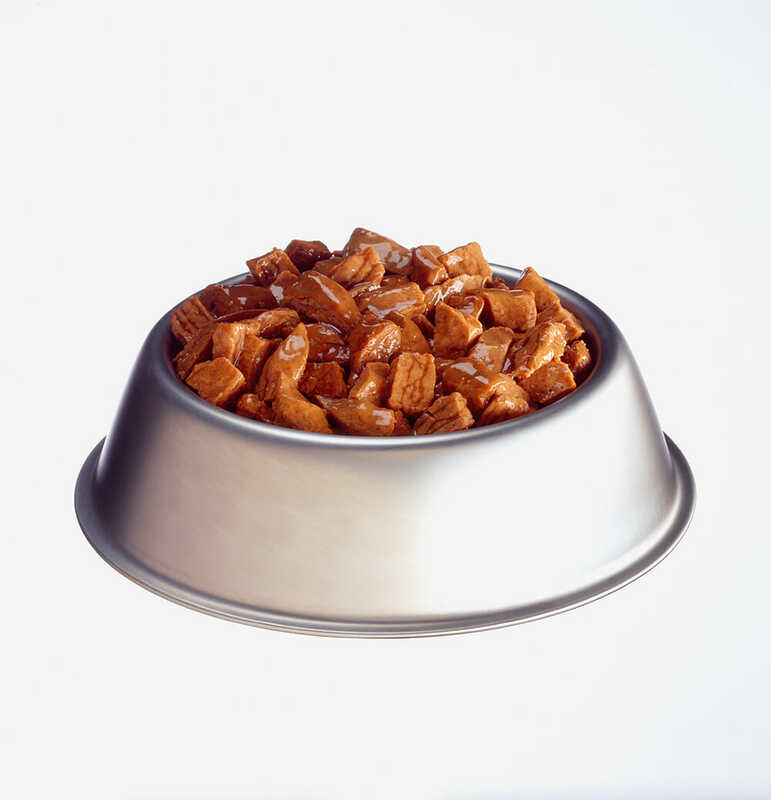 The concept of issuing quality grades began in 1923, and is presently a voluntary, fee based service run by the Agricultural Marketing Service for meat and poultry (beef being the most relevant to consumers). These quality grades aren’t involved with the Food Safety and Inspection Service’s mandatory inspections of all raw meat. For beef, a grader looks at a carcass between the 12th and 13th rib to estimate age and marbling. Younger cattle are favored for tenderness, and are usually between one and three years old at time of slaughter. 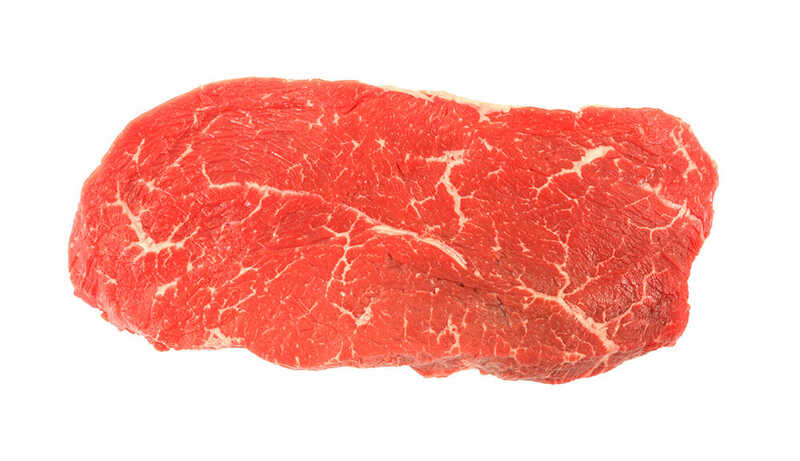 The more “marbling,” or the thin white streaks of fat found between the muscles that melt and baste the meat when heated (and release beefy flavor compounds to boot), the better the grade. Up until about 30 years ago, grades were primarily determined by the individual. Today, Video Imaging Analysis (VIA) is used in most facilities to help with objectivity. A small word of caution: The USDA’s wording isn’t protected by copyright. While it’s illegal to misrepresent the official quality grades, a shady retailer could advertise ungraded steaks as, “Prime Value”, and inflate the price. Always look for “USDA” to ensure you are buying the real thing. So what about a boutique butcher that sells locally-raised beef with no grades? Small-scale producers, particularly ones who pasture-raise, usually don’t participate in grading because the standards are built around what grain-fed beef should look like, which all but guarantee a low score. There’s no way a cow raised on grass will match the color, texture (both visual factors in determining age) and marbling of a cow raised and fattened on grain. What It Means: Beef graded prime comes from steers (male cattle) with “abundant marbling.” In other words, this is the best in class and 3 percent of the market. High-end steakhouses once controlled the lion’s share of prime, but due to the economic slump, many steakhouses have had to scale back, putting prime steaks on the shelves at retail prices. Grocery Store Takeaway: Don’t splurge for prime when buying loin cuts (tenderloin, sirloin). They are naturally tender, and the marbling when compared to the next grade down just isn’t worth the upgrade. Spring for prime cuts that can benefit from the fat you are paying extra for, such as rib-eye or New York Strip. Also, “prime rib” is a cut, not necessarily its grade. Cooking Tips: Salt, pepper, and a ripping hot pan are all you need to make prime steak melt like butter on your tongue… don’t even think about reaching for the A1. What It Means: More affordable and available, choice is an appealing alternative to prime – but there’s a catch. 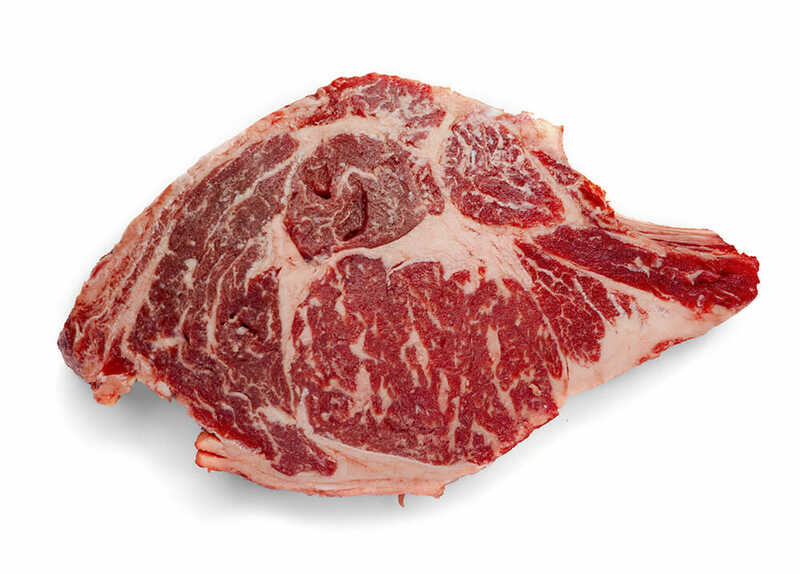 There is large variability with choice steaks: the lower quality end is referred to as “small marbling,” and the higher end is called “moderate marbling.” These confusing subgrades within the grade disappear at retail, so you may not be getting your money’s worth. 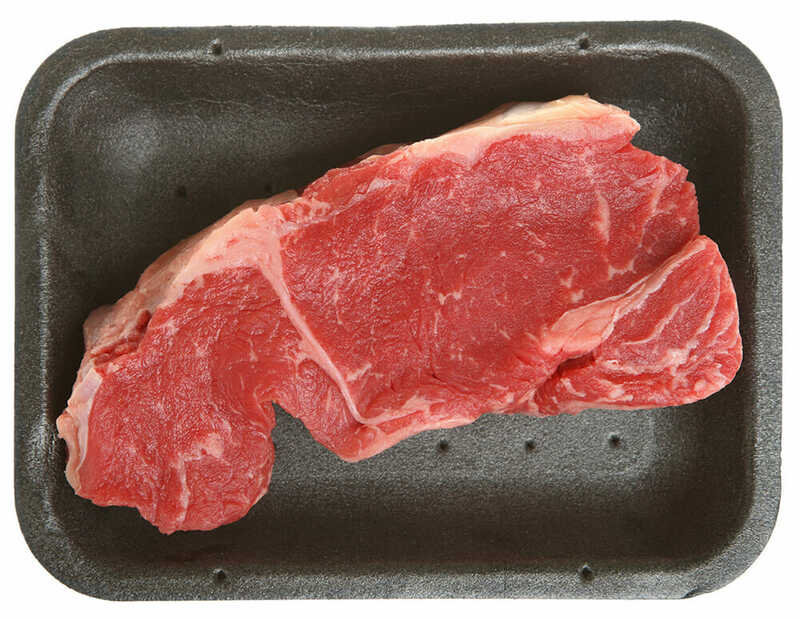 Grocery Store Takeaway: USDA certified beef programs such as Certified Angus Beef (CAB), for example, tend to carry the best quality choice steaks. They may not be labeled “USDA choice,” but CAB only selects cattle with black hides (an indicator of the prized angus breed) that have been graded choice or higher, and then re-grades them to stricter specifications to weed out the low choice. Cooking Tips: The only thing I would do differently if I were pan searing a quality choice steak instead of prime is baste it with a little butter after searing, because everything is better with a little butter. What It Means: Select is the last labeled grade you’ll likely see at the store. It’s the least marbled of the top three, so it tends to be on the lean, dry side. 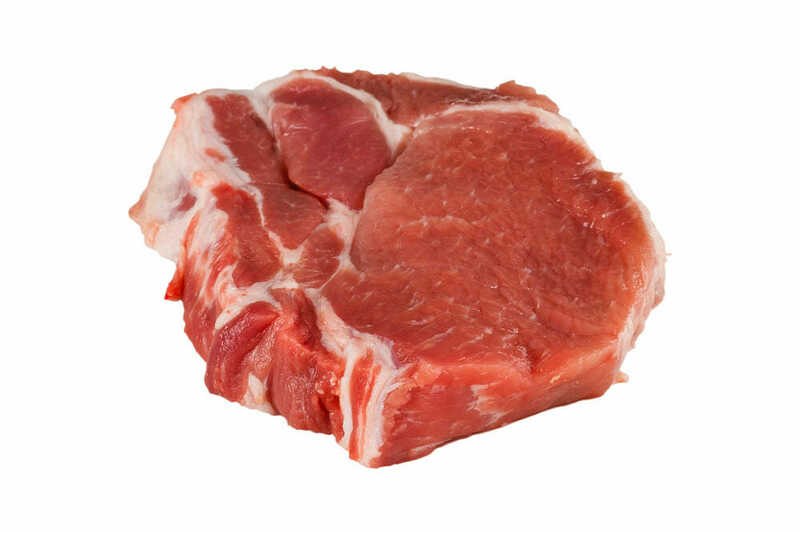 Grocery Store Takeaway: Choose a cut from the tender rib or loin sections, they will be the most chewable. Tougher cuts like chuck are perfectly fine for when you want to make stew. Cooking Tips: Select beef lacks flavorful marbling, so enhance it by marinating. Coat steaks with salty, glutamate-rich sauces like soy or Worcestershire 30 minutes before cooking. The salt tenderizes the meat and promotes juiciness by breaking down and loosening tight muscle fibers. The glutamates (amino acids that define the savory “umami” taste) will boost the beefy flavor. What It Means: These are the last grades that are make it to stores, but they won’t be labeled because they aren’t special, and have little marbling. They can go by either “ungraded” or by the store’s house brand. Cooking Tips: Marinate the naturally tender cuts, and pair with a flavorful sauce like chimichurri or blue cheese butter. Again, tough, cheap cuts that benefit from slow, moist-heat cooking are the way to go here. What It Means: These remaining three grades won’t be appearing on any labels at the store (would you buy something called “Utility Meat?”). They are from older cattle with no marbling, and used for really cheap ground beef, processed meat products like hot dogs, even dog food. Grocery Store Takeaway: Stay away. Rebecca Morris lives in Somerville, Massachusetts and is a chef instructor at a local culinary school. Before she fell into teaching others how to make tasty food, she worked at America’s Test Kitchen as a food writer and recipe developer.